Dr John Dony MBE (1899-1991) has been described as ‘one of the country’s best known field botanists’. He was a history teacher at Luton Grammar School, a local historian, botanist and honorary keeper of botany at Luton Museum (1935-1988). 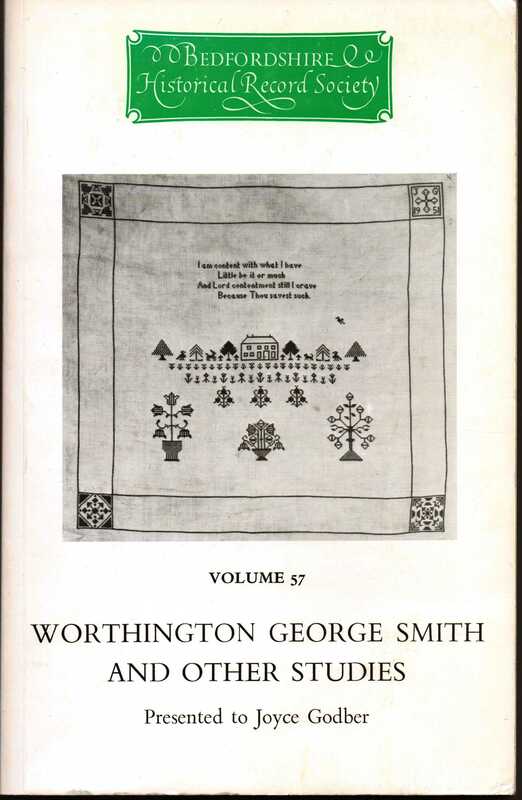 He was the author of many books and articles including a book on the straw hat industry (based on his PhD thesis) and two standard works on the Flora of Bedfordshire (1953) and the Flora of Hertfordshire (1967).